When the news of sudden demise of Indian film-star Sridevi is making rounds on social media, on Sunday, various celebrities either from Hindi cinema or politics have condoled the death of the veteran actress. Poornima Bhagyaraj (born Poornima Jayaram), an actress of Tamil and Malayalam films, who is believed to have introduced Sridevi to the film industry, expressed shock over the untimely death of the actress. 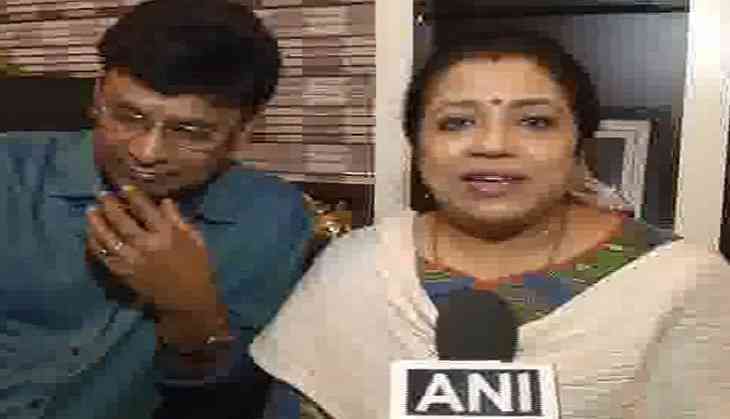 Poornima Bhagyaraj said, "Since morning we have been hearing the news of her demise, I wished it was a rumor. It is unbelievable. Everbody in the film industry has been affected by her death since as a person she was in contact with everyone." The charming actor with a pan-India appeal, who was just 54, died late at Saturday night reportedly due to cardiac arrest in Dubai. Poornima Bhagyaraj, further said that she got to know more about the actress while the latter was shooting for Mr. Bechara. Poornima, also said that the actress was very humble, and her demise is a big loss for the film industry.